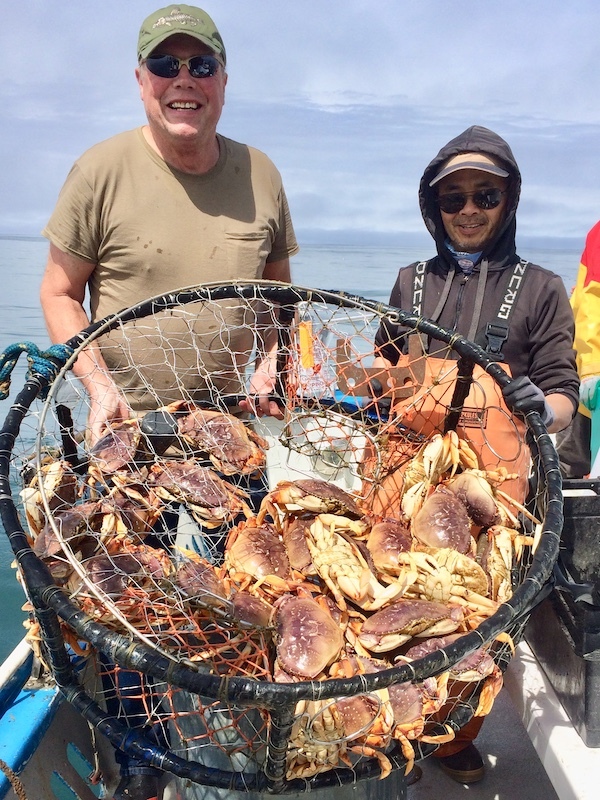 Huli Cat out of Half Moon Bay went salmon fishing off of the deep reef. 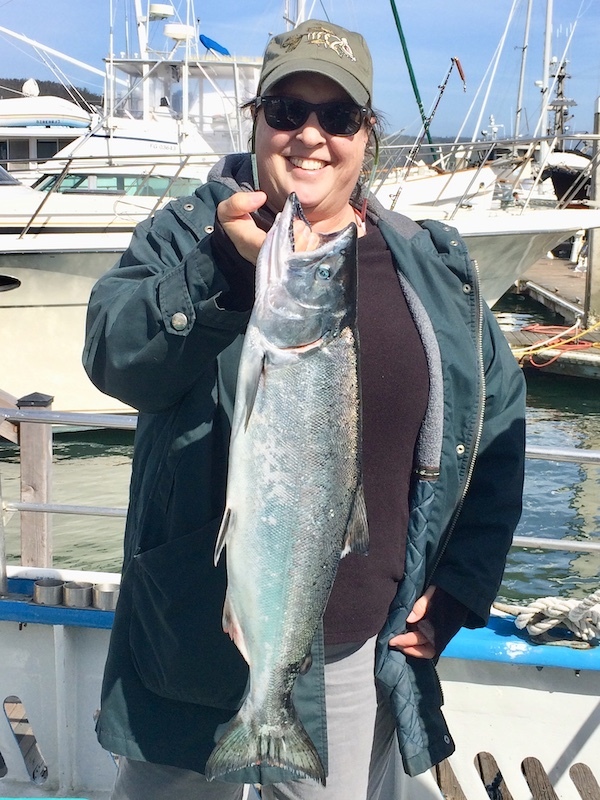 Cindy Vaughn from El Granada with a 5lbs salmon caught on and anchovy. 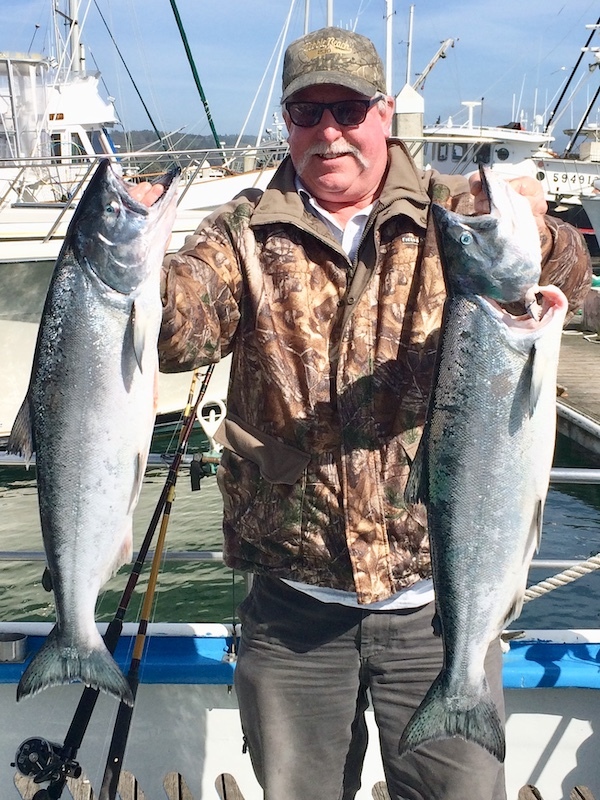 Fred Vaughn with a couple salmon up to 7lbs caught on a blue Krocodile, and Jeanne Tognoni from Belmont with a 10lbs salmon caught on an anchovy. 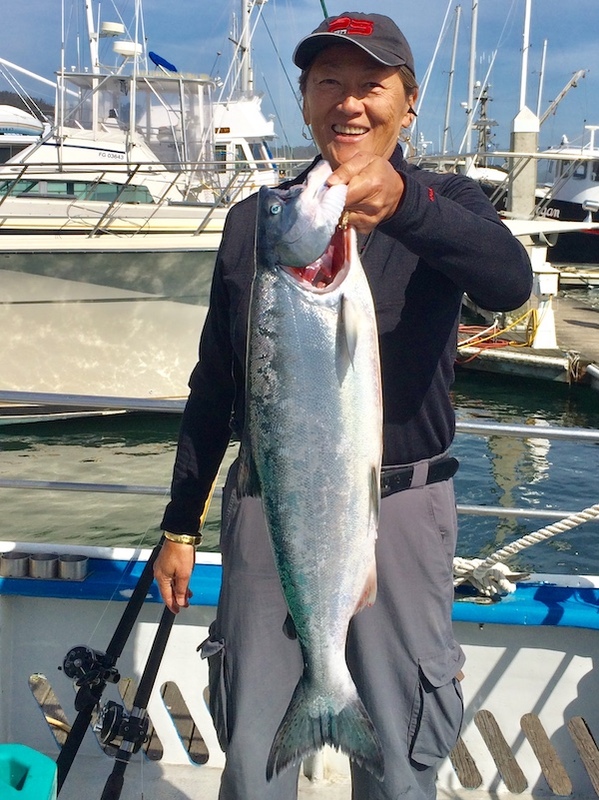 7 salmon for 8 anglers were landed for the day with a few missed opportunities and 15 shakers. 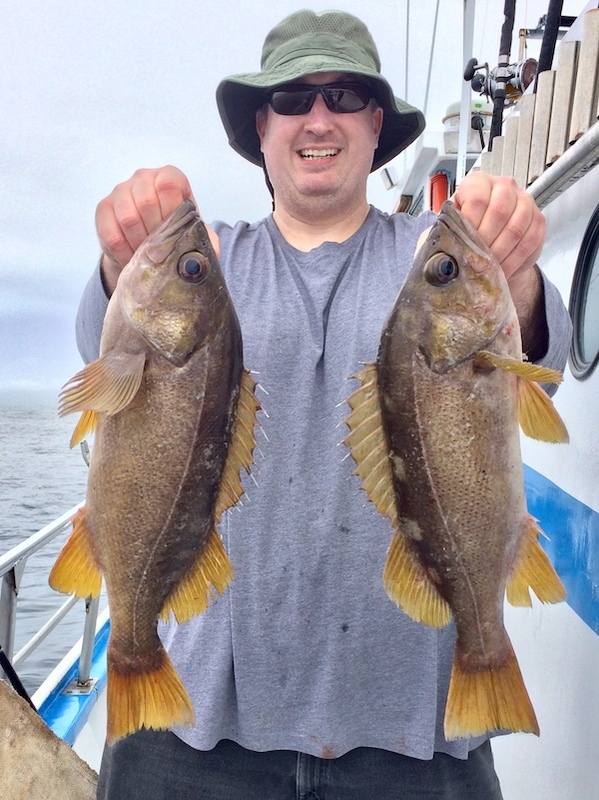 Ocean conditions were breezy with some rolling swell.